I look forward to it because SXSW attracts the best of the best in terms of entrepreneurial spirit. The likes of Twitter and Foursquare chose SXSW to launch themselves onto the world. And for good reason. The energy at SXSW is unparalleled to any event or festival I have ever been to. You can sense the enthusiasm as the next big thing is somewhere; you just have to find it. Hundreds of Austin venues are made over to accommodate the thousands that descend upon Austin. SXSW Interactive is focused on emerging technologies. So what better time for Dell Small Business to have a full day to celebrate all the entrepreneurs that use our technology to launch their own new innovations, products, and ideas. We will be celebrating those entrepreneurs on Tuesday March 13th in the Dell Experience at 310 W 3rd Street, Austin (Right across from the convention center). We have brought in partners Bumble, the female-first social networking app with over 28 million global users, and Kendra Scott, both tech-savvy companies started by forward-thinking Austin entrepreneurs to help celebrate. The day will kick off with Small Business Brunch and Bingo (sign up here) where we’ll be giving away Dell computers, Bumble Bizz grants, Tiff’s Treats gift cards and more. After that, we’ll move into a Creator’s Marketplace (sign up to attend here). 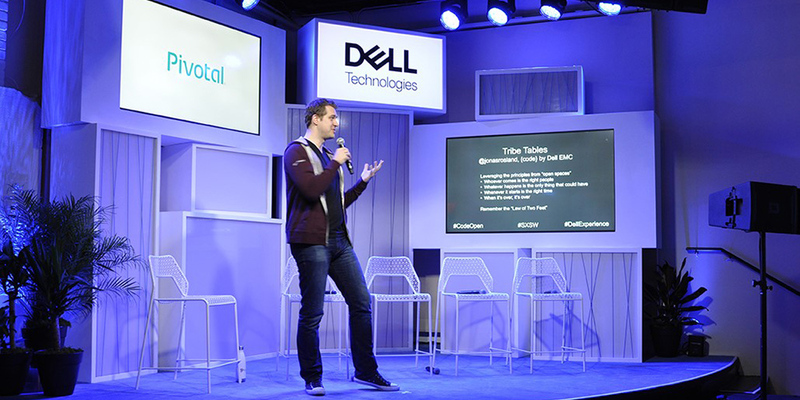 Ten awesome Dell customers who are disrupting their industries will be displaying what they have to offer. From Bumble’s “headshot carwash” to Tiff’s Treats “warm cookie moment” to Kate Zaremba’s wallpaper display, this is going to be a true celebration of startups and their entrepreneurial spirit. To top it off, Dell’s small business tech advisors, will be on hand all day to discuss your technology hang-ups, diagnose your business IT challenges, and show you some of the latest and greatest technology for small businesses… or just play against you in our latest virtual reality games. 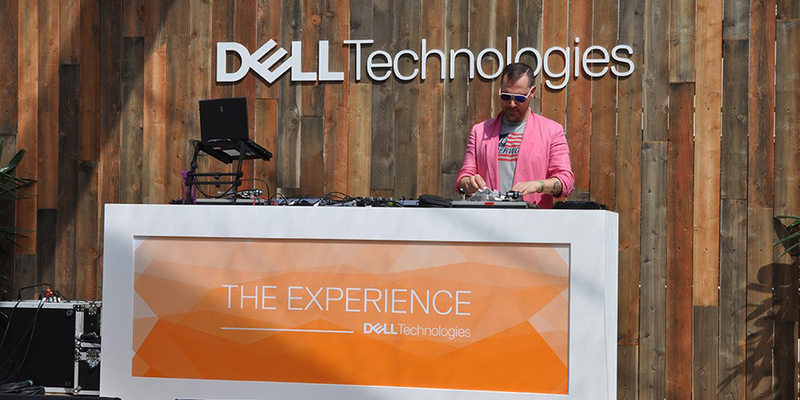 Check out everything happening in the Dell Experience here.